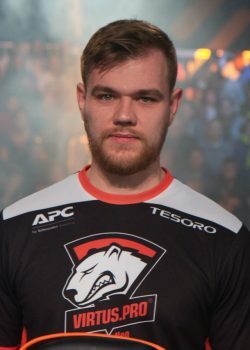 Jarosław “pashaBiceps” Jarząbkowski is a Polish professional Counter-Strike: Global Offensive player and former Counter-Strike 1.6 player. 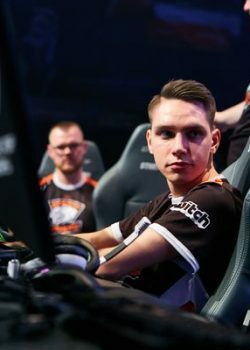 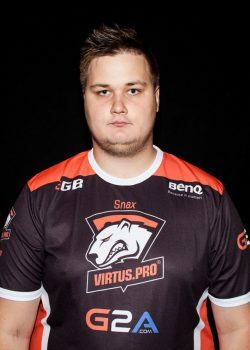 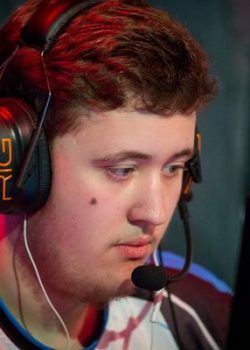 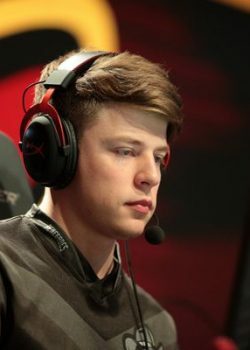 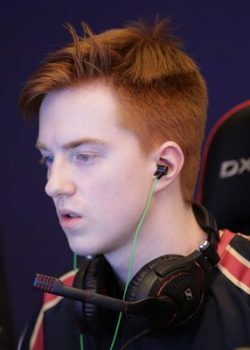 He is arguably one of the most popular CS players of all time. 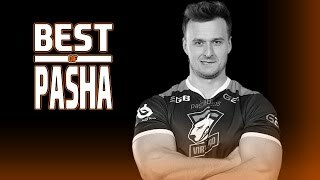 What is the real name of pashaBiceps? 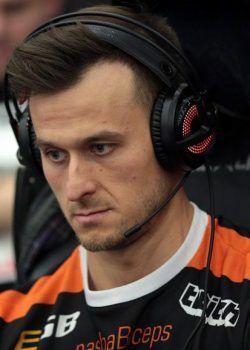 pashaBiceps's real name is Jarosław Jarząbkowski. 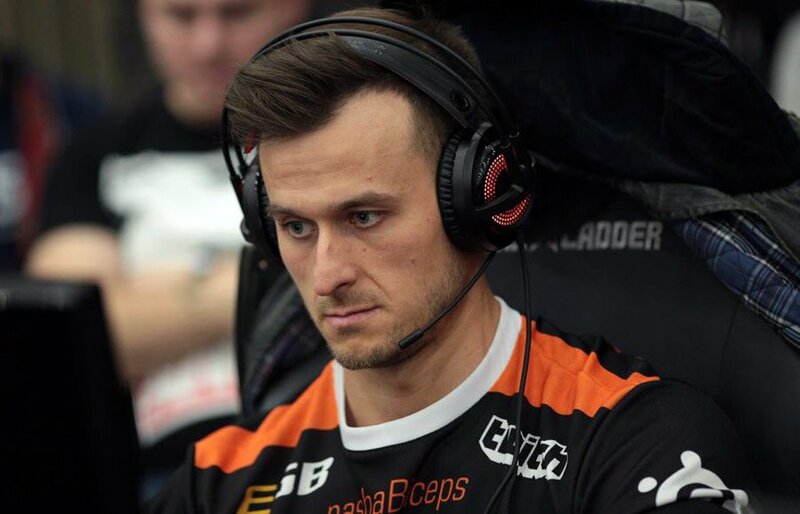 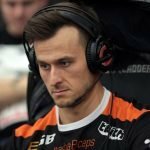 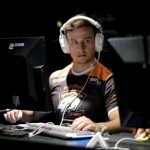 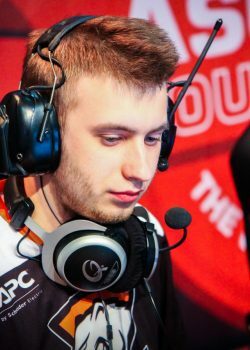 pashaBiceps's birthday is on April 11.
pashaBiceps is 31 years old. 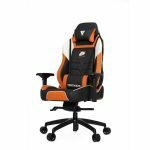 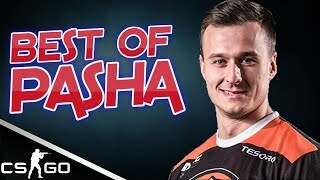 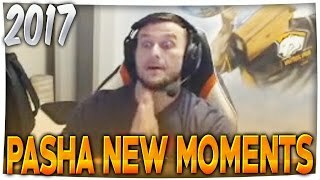 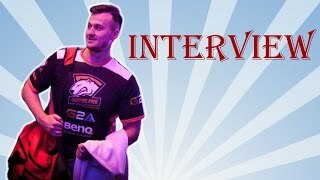 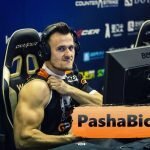 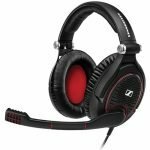 What monitor does pashaBiceps use for gaming? 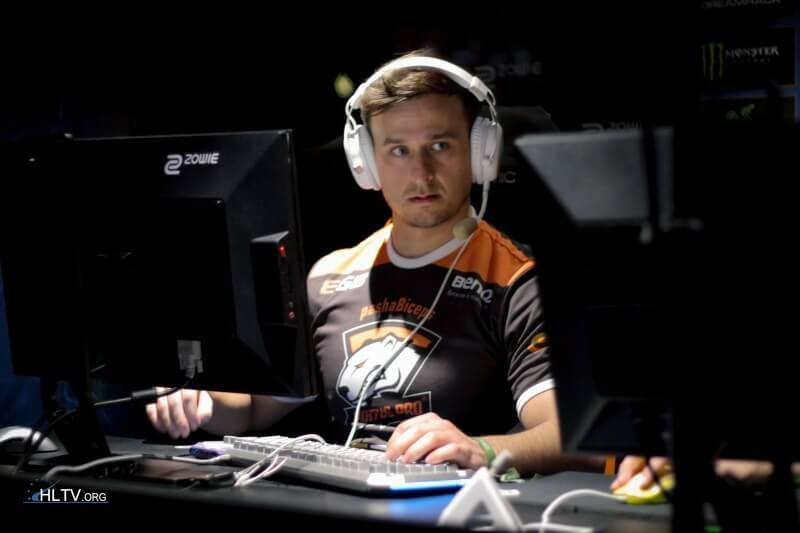 pashaBiceps is using the BenQ XL2540 with a refresh rate of 240 Hz and 1280x960 resolution. 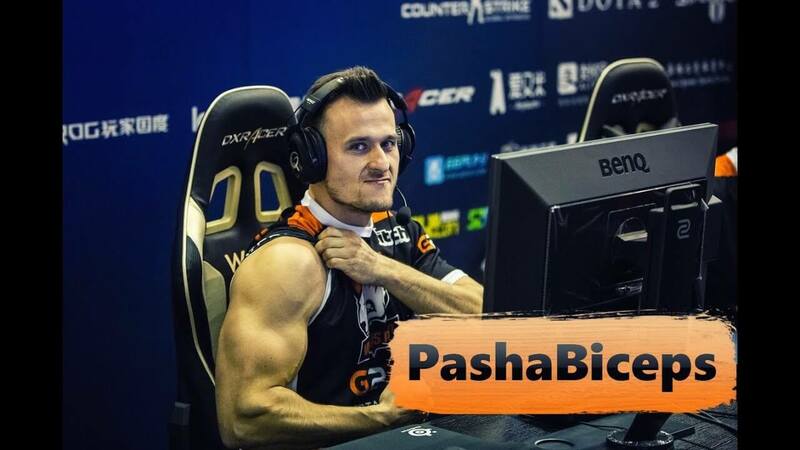 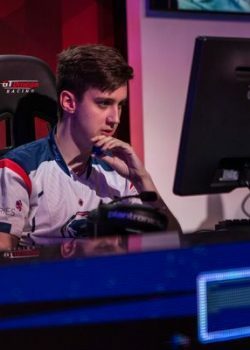 What mouse is pashaBiceps using? 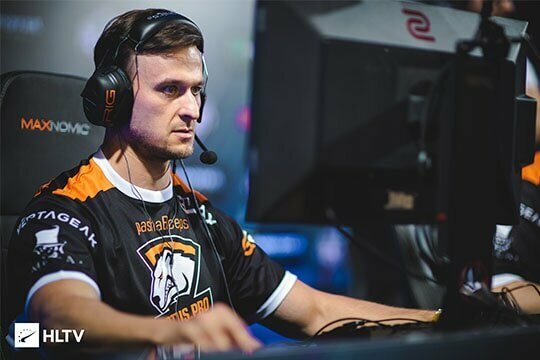 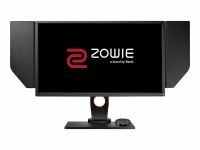 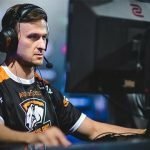 pashaBiceps uses the ZOWIE ZA13 with a DPI of 400 and in-game sensitivity 3.09. 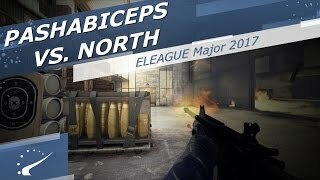 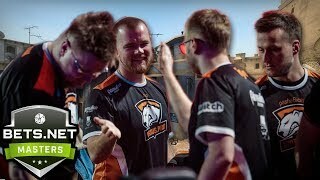 What keyboard is pashaBiceps using?